1Standing Senate Committee on Aboriginal Peoples. (2011). 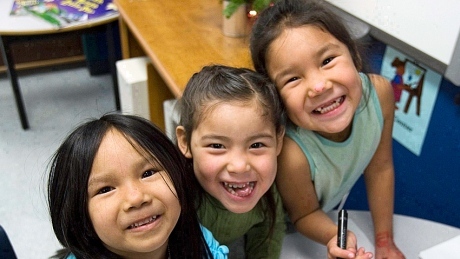 Reforming First Nations education: From crisis to hope – accessed November 23, 2018. 2First Nations Child & Family Caring Society of Canada. (2013). Information Sheet #2: First Nations Education, p.3.